OptiMate 7 Select is one of the world’s most advanced 10 Amp battery chargers for starter & deep cycle batteries. 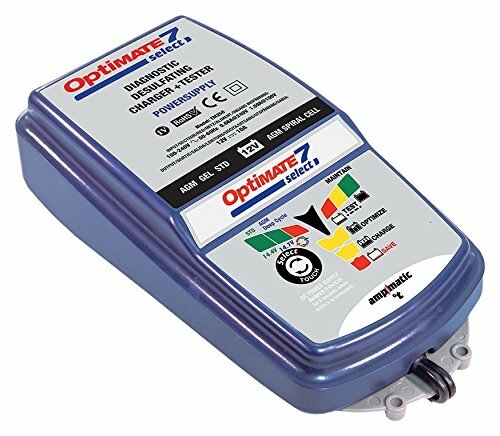 Distributed by Europower Battery Centre, the OptiMate 7 Select is perfect for starter and deep cycle 12V batteries that demand accurate temperature controlled charging and unsupervised safe long term maintenance. Voltage selection (14.4V/14.7V) ensures the battery receives charge at the correct voltage. Power supply mode delivers stable power for vehicle system reprogramming, show room vehicle demo or retaining memorised settings when battery cables are disconnected to fit powered accessories or replace the battery. 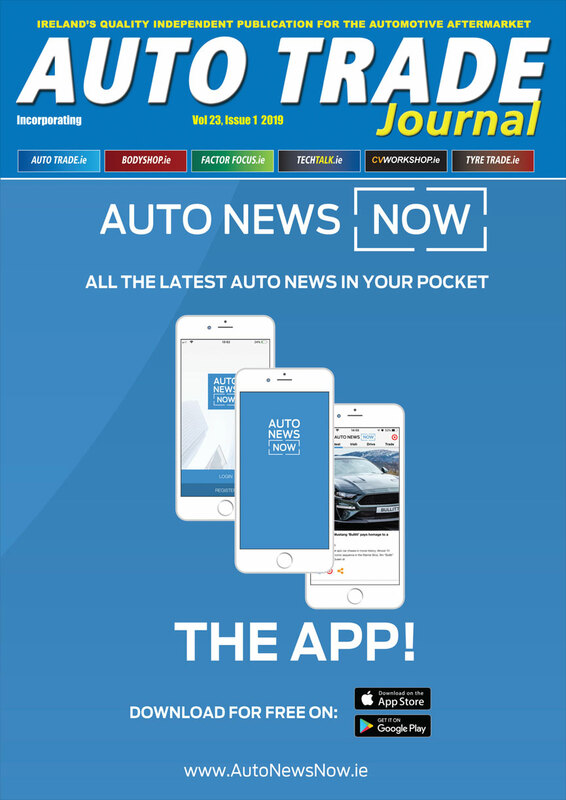 For more information contact Europower Battery Centre on 01 830 0884.